On January 19th I published a piece on Golf Union Affiliation Fees – not something that will excite many but as a volunteer treasurer of a small golf club in the Northumberland hills, a subject dear to my heart. All of my posts generate an automatic Tweet which I then used to target some influential individuals in the local and golfing press. Within a week this had been picked up by the Newcastle Journal and this story was published on January 24th – Protests over a ‘tax’ too far. 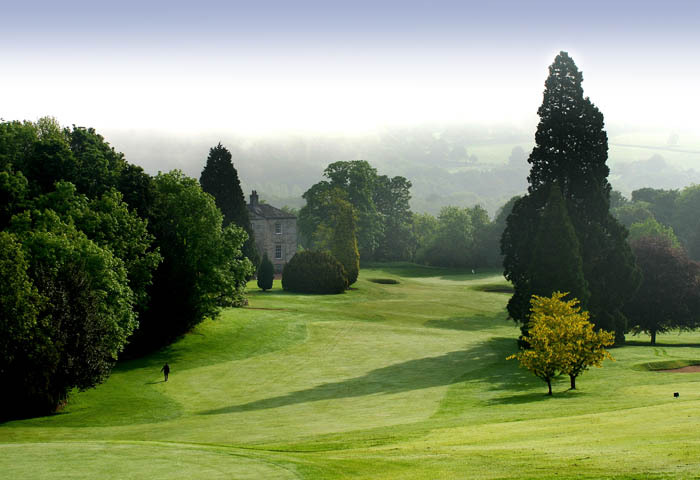 This morning, 1st February, I was delighted to see this piece published by Al Dunsmuir of Golf Club Management – Cut Smaller Clubs’ Affiliation Fees. In addition, I now understand that our local paper, the Hexham Courant, is also running the story this week. The jury is still out on how successful this campaign might be but as an example of how quickly and effectively the lone voice in the wilderness can be broadcast to the world in short timescale, it takes some beating. Perdition, a state of eternal punishment and damnation into which a sinful and impenitent person passes after death. Get this hole wrong and you can experience the after-life, first hand. 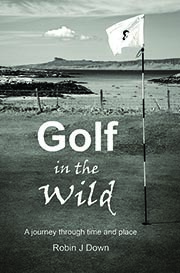 There is a story of a recently deceased golfer who finds himself on the most beautiful course imaginable. At the clubhouse there are rows and rows of shining irons and dazzling woods to choose from. He happily surmises that a fortuitous mistake has been made by the recording angel and that he must be in heaven after all. Then a caddie appears as if from nowhere. A slight figure with narrow red eyes and an unfortunate body odour, he shuffles to the golfer’s side and whispers in his ear – “welcome to Perdition, there are no balls”. 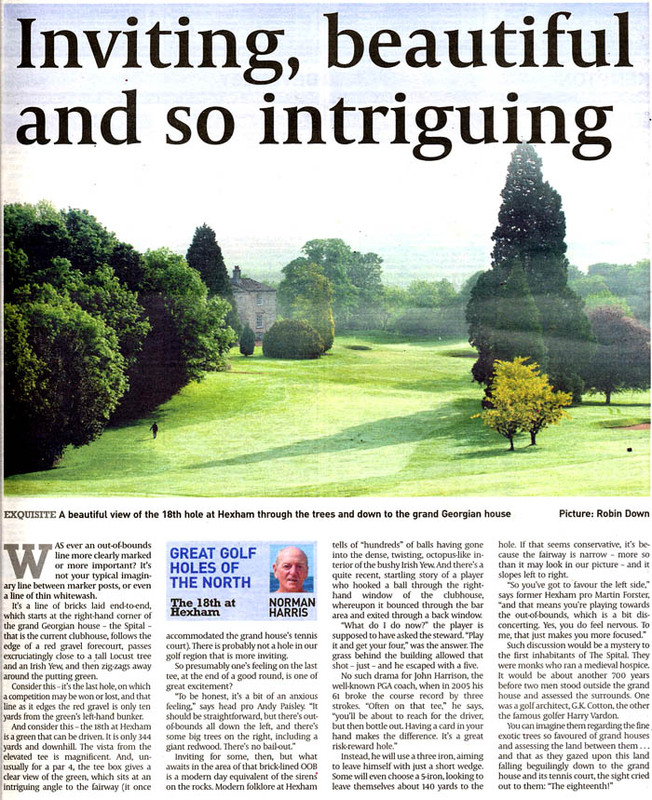 Many thanks to David Coulter (Hexham Courant), Al Dunsmuir (Golf Club Management) and Tim Taylor (thewritestuff) for helping to get the message ‘out there’.